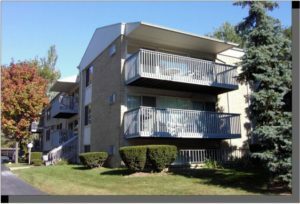 Pattengill is an affordable Ann Arbor complex with access to conveniences via the bus line nearby; the in ground pool is a great feature that is enjoyed in the warmer months. There is currently 1 condo listed for sale and so far this year, 5 have sold. $120,000. 2319 Packard St. #B306, Ann Arbor. 860 square feet with 2 bedrooms and 1.0 baths. $91,500. 2317 Packard St. #B301, Ann Arbor. 625 square feet with 1 bedroom and 1.0 baths. $91,000. 2313 Packard St. #103, Ann Arbor. 559 square feet with 1 bedroom and 1.0 baths. $88,900. 2317 Packard St. #B103, Ann Arbor. 559 square feet with 1 bedroom and 1.0 baths. $80,500. 2317 Packard St. #B104, Ann Arbor. 559 square feet with 1 bedroom and 1.0 baths. Last year at Pattengill, 1 condo sold with a sale price of $112,000 and a price per square foot of $131.00. The 5 condos sold this year have an average sale price of $94,380, down 16%, and an average price per square foot of $150.00, up 15%. To learn more about condo values at Pattengill, contact the real estate specialists with The Bouma Group at (734)761-3060 or email info@bouma.com. 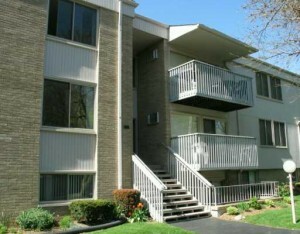 View more Ann Arbor condominiums here! 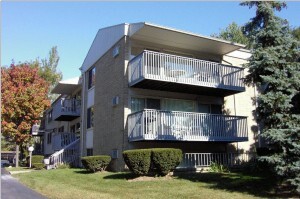 Pattengill is a small condo complex with a great central Ann Arbor location close to downtown and many conveniences. There are currently 3 units listed for sale and so far this year, 2 have sold. 2319 Packard B106, Ann Arbor. $62,000. 559 square feet with 1 bedroom and 1 bath. 2315 Packard A306, Ann Arbor. $68,000. 857 square feet with 2 bedrooms and 1 bath. 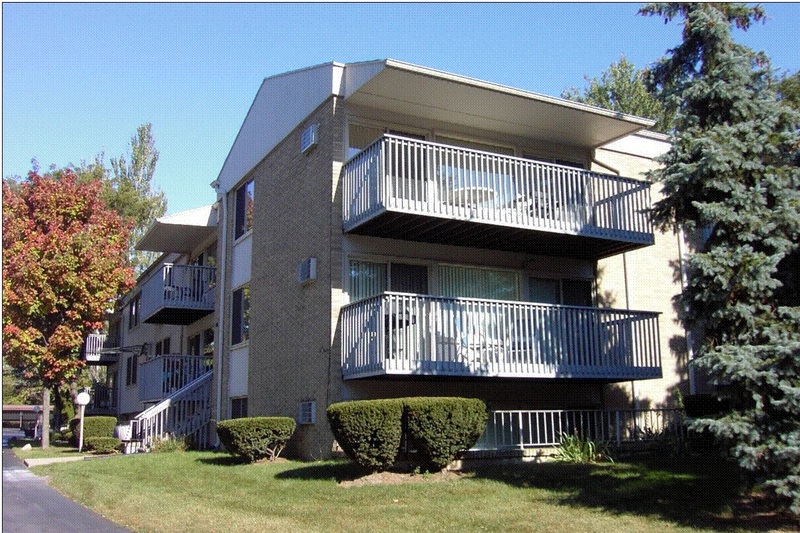 To request a showing for 2317 Packard B102 or to learn more, contact the Ann Arbor Condo experts with The Bouma Group today at 734-761-3060 or email us at info@bouma.com.